Compatible with Fujifilm Instax Mini film, the Lomo’Instant Montenegro Edition delivers credit card-sized instant prints. 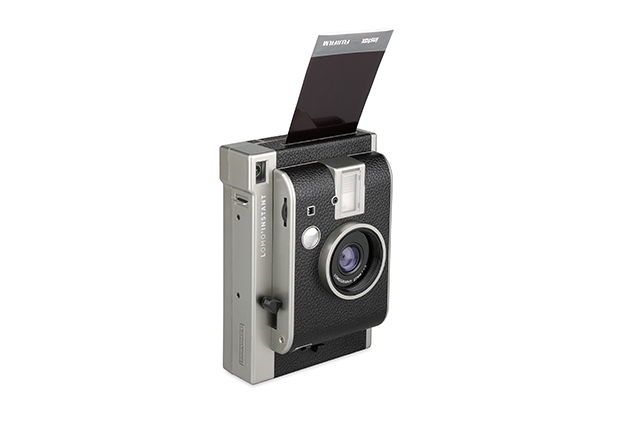 The Lomo’Instant Montenegro Edition boasts a black leather finish and a built-in lens designed to deliver the 35mm viewing angle of a 27mm optic. 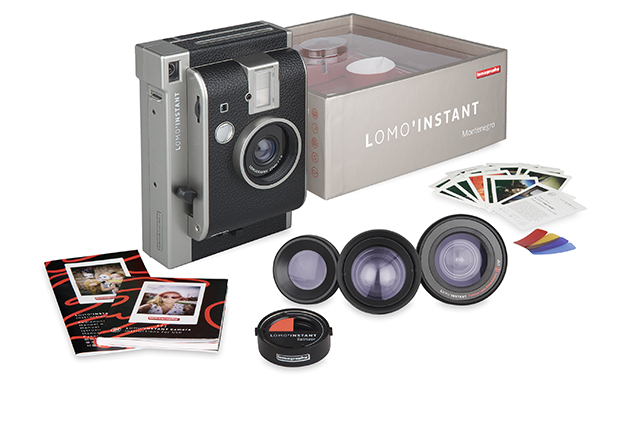 Priced £139, the Lomo kit includes three lens attachments: fisheye, close-up and portrait. 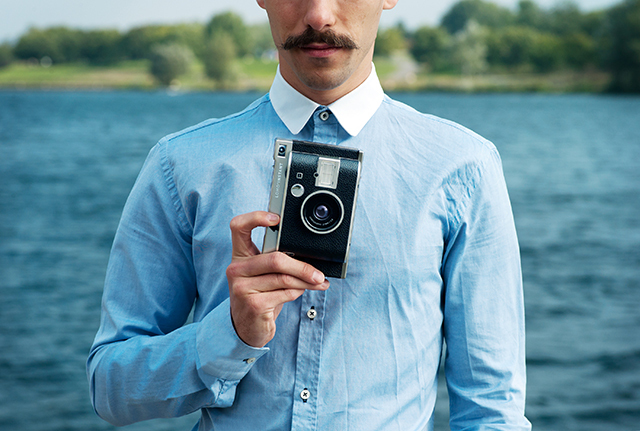 Features also include a built-in flash and a ‘B’ setting for long exposures, plus a multiple-exposure mode.